Ultra-moisturizing balm with soothing aloe calms sun-exposed skin. 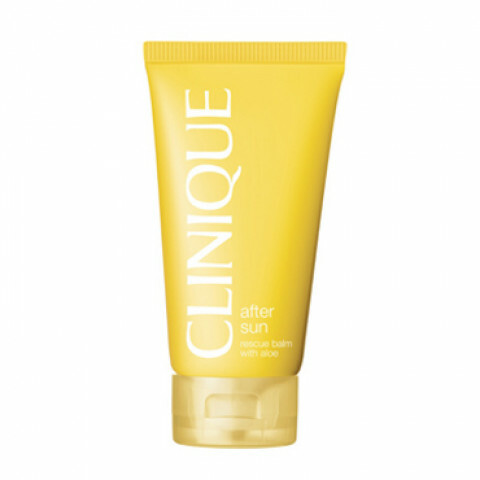 Provides a post-sun "repair" to help prevent today's sun exposure from becoming tomorrow's visible damage. Helps minimize peeling. Suitable for face and body. Oil-free. Non-acnegenic. Apply liberally to clean, dry body skin following any sun exposure.Can be used more than once a day. Great using after the sun if you have irritation.